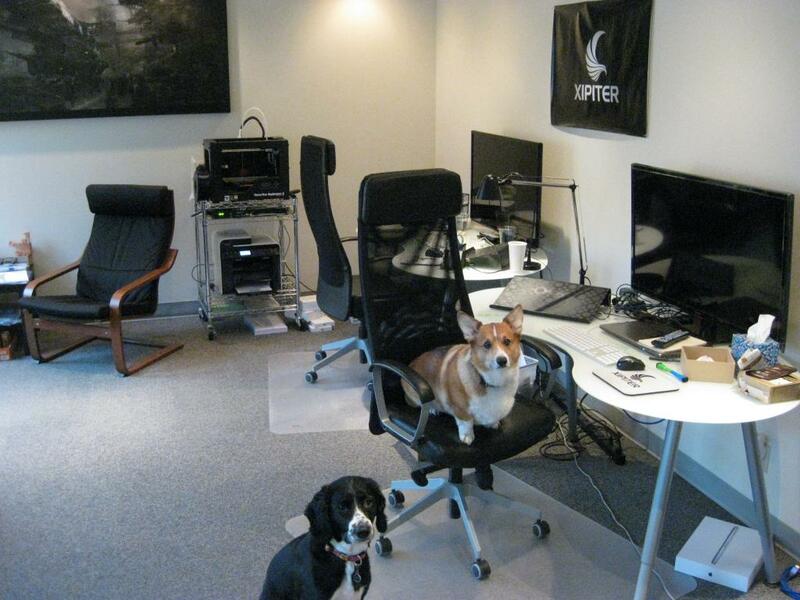 At Xipiter we are seeking people that are passionate about security research and development. We are a small company, so team compatibility is very important. We aren't looking for rock-stars. We're looking for knowledgable and dedicated folks who can join us in the fun of collaboratively building product and performing quality services. Scroll down for more information about available positions. Give us a way to contact you. You can also provide your CV and other details now if you'd like. The more we receive the better. This position is posted on StackOverflow. The foremost responsibility of this position is development of (and maintaining of) the backend-end and middle-ware of our yet-to-be-released flagship product. Strong backend-end development skills are a must with the ability to rapidly prototype and work collaboratively with other developers (including our overseas frontend developers). It is important that a candidate be energetic and enthusiastic about this kind of work, with a "take charge" attitude and willingness to devour existing code/documentation to take ownership (or rewrite it if you think you have a better solution). If all you wanna do is code awesome stuff, then this is the job for you. In addition to all matter of backend development to support the product, this position's responsibilities will also include work on internal tools and automation. Some basic web development/design skill is a plus. 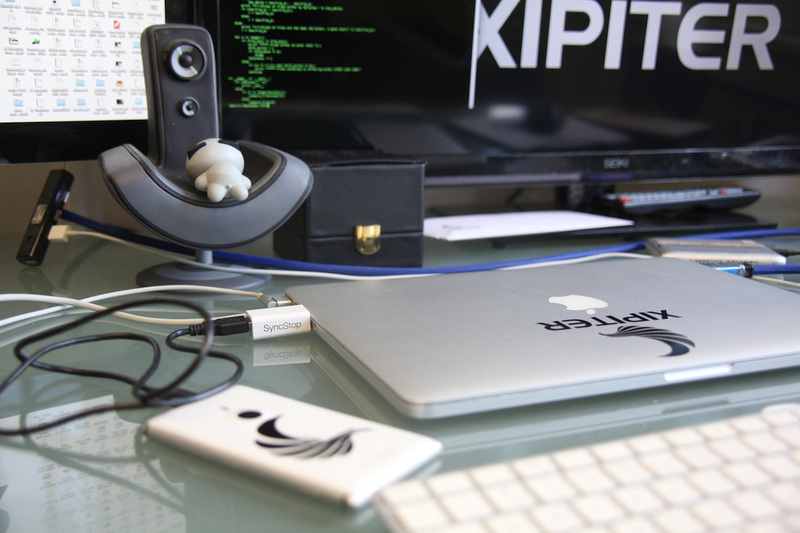 If you are interested in software security also, this position also comes the opportunity to participate in security research and maintain/develop of Xipiter's public and private hardware/software tools. C (or C++) coding experience is a plus! Experience developing database interfacing code. Experience with cloud development concepts and technologies and virtualization (particularly as they relate to AWS services including EC2, S3 and VPC) required. Overall understanding of object-oriented programming (functional programming a plus) and the ability to quickly assume knowledge necessary to discuss security issues with developers of languages that you do not yet have experience with. Familiarity with cloud security concepts and technologies and virtualization (particularly as they relate to AWS services including EC2, S3 and VPC). Desire to learn (or familiarity with) cryptography, key management, secure protocol design, etc. Desire to learn (or familiarity with) N-tier application-level, system-level, and network penetration testing. C coding experience a plus! The foremost responsibility of this position is development of (and maintaining of) the front-end and middle-ware of our yet-to-be-released flagship product. Strong front-end development skills are a must with the ability to rapidly prototype and work collaboratively with other middle-ware and backend developers. It is important that a candidate have a "take charge" attitude and willingness to devour existing code/documentation and take ownership. This position's responsibilities will also include work on internal tools and security research. Some basic web development/design skill is needed and familiarity with (or capacity to quickly ramp up on) any of the Python web development frameworks (Django/Web2Py/etc.) If interested in embedded system security, with this position also comes the opportunity to participate in embedded security research and maintain/develop of Xipiter's public and private hardware tools. Unix System Administration experience a requirement. Experience with message passing architectures a plus. Familiarity with some of the development frameworks: Backbone.js, ReactJS, etc. Familiarity with things like (NGinx, GUnicorn, Supervisord, Chef/Puppet, Fabfile/Fabric, Amazon SQS, ZeroMQ, MQTT etc.) a plus. Experience with cloud security concepts and technologies and virtualization (particularly as they relate to AWS services including EC2, S3 and VPC) required. Do you know how to embed full OSes in low footprint low-power System-On-Chips (like the OMAP family)? Do you have familiarity with building Linux distributions to deploy simple web apps on embedded systems? We're seeking a candidate (in the Portland, OR metropolitan area) for development of a neat low-power/low-footprint appliances (contractually or part-time). Applicants can be students, professionals, or anyone fascinated and experienced with building these kinds of applications. Do you have a pet project you’ve loved building? Show it to us, that’s the best interview! If you love this kind of work, come help us build (what we believe to be) an awesome and revolutionary product. Join us! Experience building low-power embedded systems. Compiling small Linux distributions for System-On-Chip platforms.